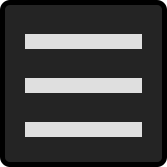 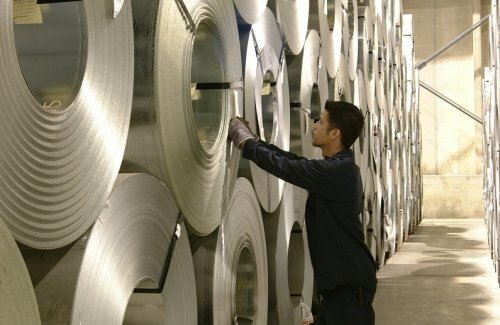 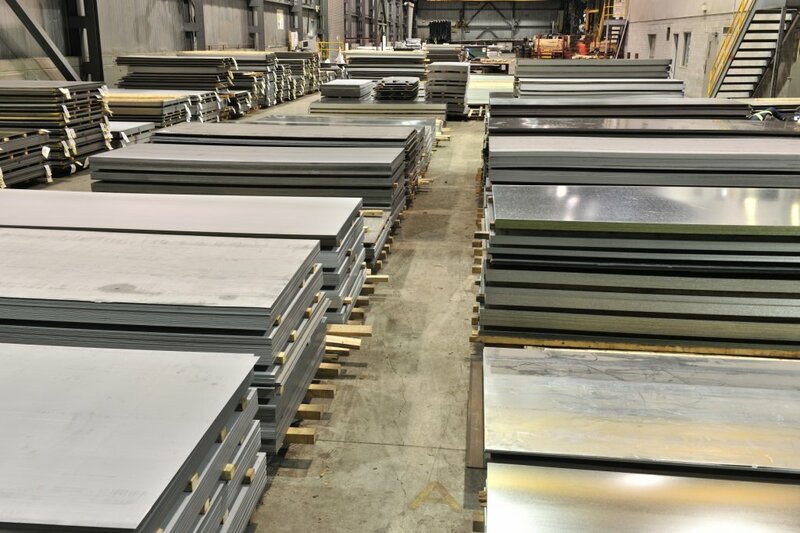 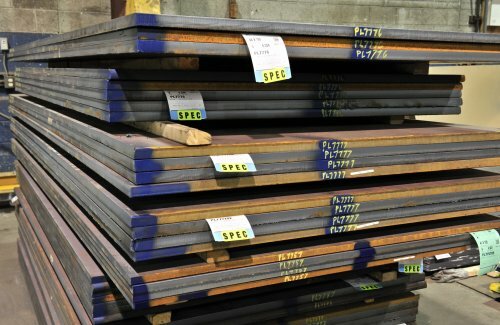 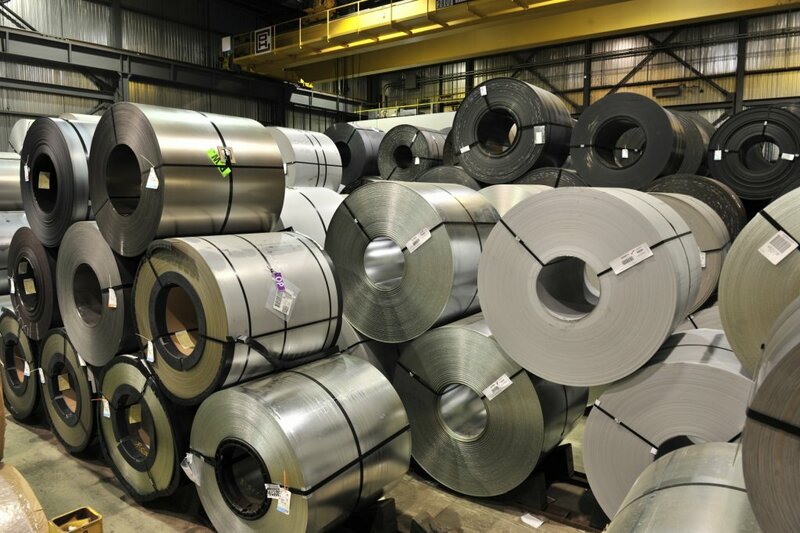 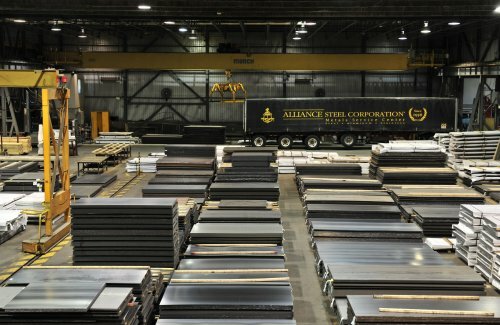 Alliance Steel keeps a complete inventory of flat rolled carbon steel coils and sheet. 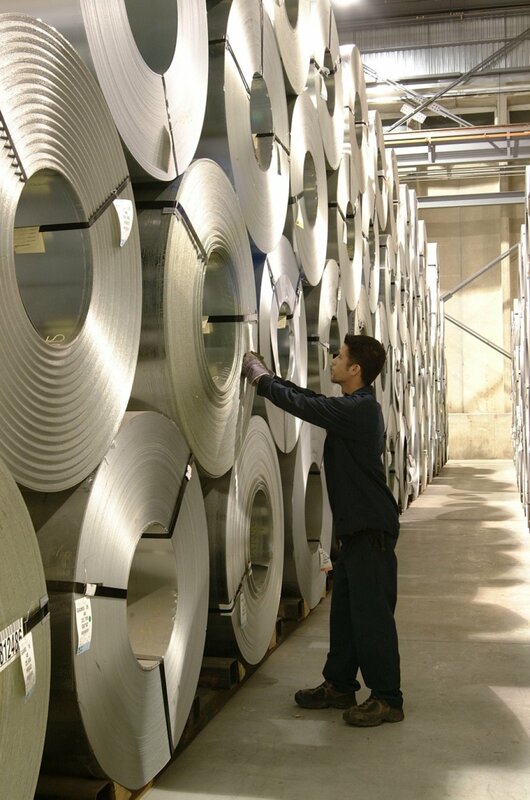 Our direct access to suppliers of various products and alloys ensures that you get your order on time. 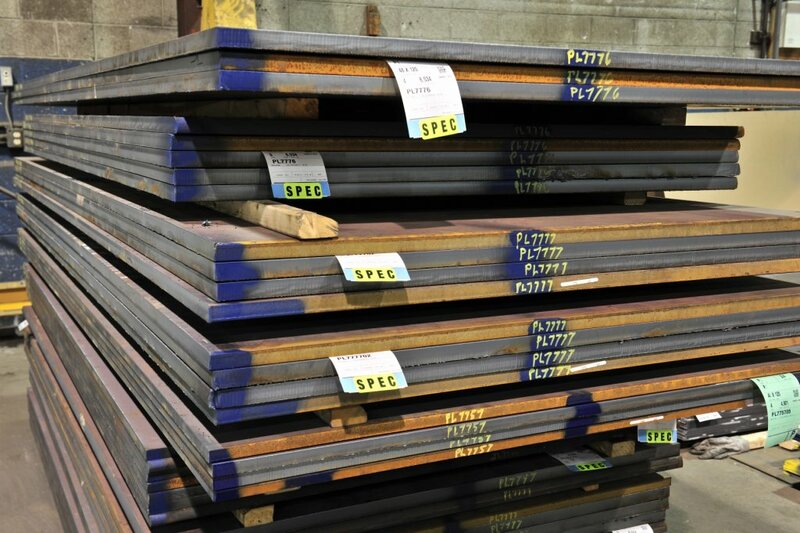 We can supply perforated and pre-painted products.